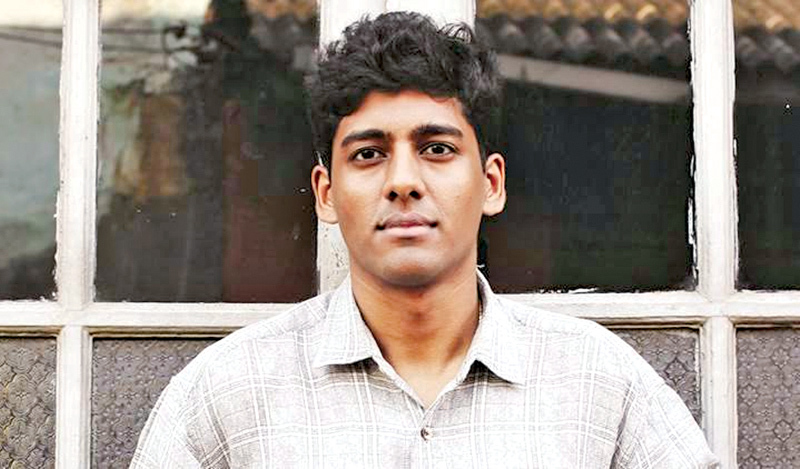 Sri Lankan writer Anuk Arudpragasam’s has won the DSC Prize for South Asian Literature - 2017 for his debut novel The Story of a Brief Marriage. The announcement was made at a special ceremony held at the Dhaka Literature Festival in Dhaka, Bangladesh, on November 18. The Story of a Brief Marriage, set over the course of a single day at a displaced persons' camp during the Civil War in Sri Lanka, is the story of a young couple caught in the violence. Colombo-born Anuk Arudpragasam is currently completing a dissertation in philosophy at Columbia University, New York. Arudpragasam announced at the event that he would be donating one-third of the prize money to organisations working for northern Sri Lankans, the Rohingya community and Kashmiris. The five authors shortlisted for the Prize this year were: Anjali Joseph for The Living (Fourth Estate, HarperCollins, UK), Aravind Adiga for Selection Day (Fourth Estate, HarperCollins, India), Karan Mahajan for The Association of Small Bombs (Chatto and Windus, UK and Viking, USA and Fourth Estate, HarperCollins, India), Stephen Alter for In the Jungles of the Night (Aleph Book Company, India) and Anuk Arudpragasam for The Story of a Brief Marriage (Granta Books, UK). The prestigious international literary award, which is open to authors of any ethnicity or nationality as long as the writing is about South Asia and its people, carries an award of $25,000.